The Primo 2.0 Mod is the upgraded version of eVic Primo MOD which requires 2 pieces 18650 batteries for max 228W power. Also, we recommend you to use this box mod with the NIMAX 2 Tank which will deliver pure test and massive cloud. 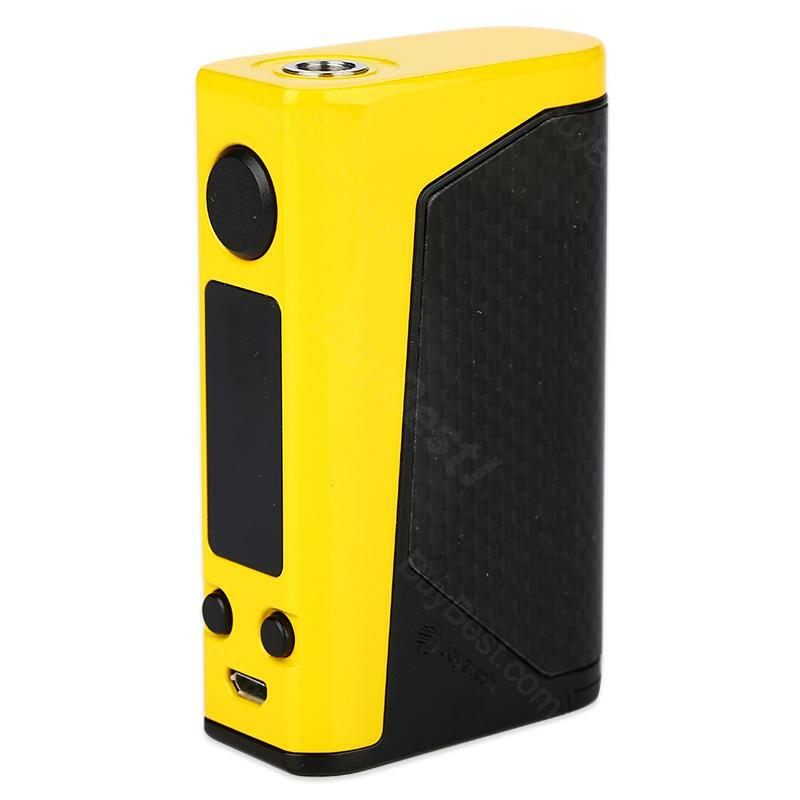 The Primo 2.0 Mod is the upgraded version of eVic Primo MOD which requires 2 pieces 18650 batteries for max 228W power. Before you buy the eVic Primo 2.0 mod, you shall know about its shining points, like equalizing charge system, quick charging system, let along its innovative buck-boost technology. Because these are what make the Primo 2.0 MOD stands out and serve you well. You can even use it to charge your phone under emergency conditions. Both the onboard reverse polarity and dual circuit protection will ensure the safety for you while using. Most important, the eVic Primo 2.0 MOD is firmware upgradeable. Also, we recommend you to use this box mod with the UNIMAX 2 Tank which will deliver pure test and massive cloud. 5 attractive colors at BuyBest are waiting for you now. Feels good in hand, easy to setup, fast charging, I'd like to use this Joyetech evic everyday. I like the bronze color very much. It looks really wicked. However mine is not bad. Thanks to Buybest, I get my parcel very quickly. This is definitely what I am looking for. evic primo is very easy to manage and it has good power durability. I really love this primo 2 mod. I use it with my nautilus tank. They look like a good combo.